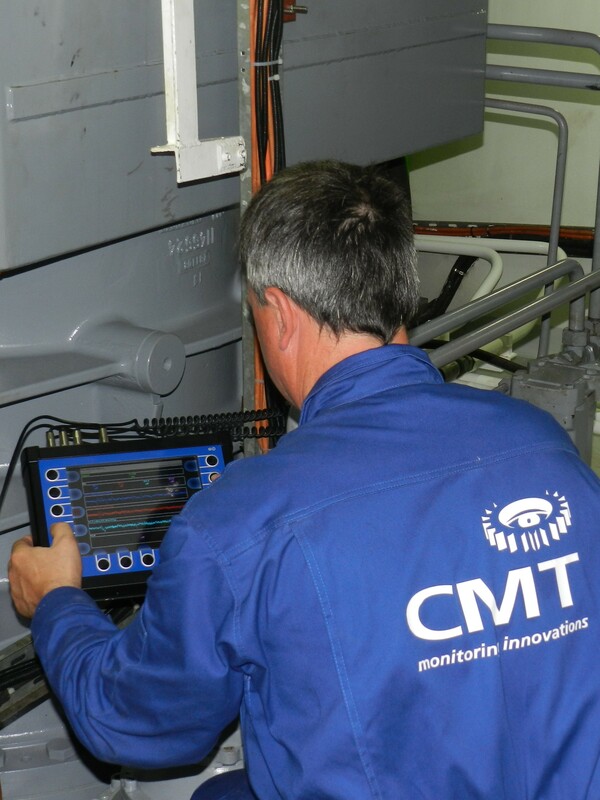 CMT offers a calibration for a huge number of devices. Calibration is very important to guarantee precise results even a long time after manufacturing. We recommend calibration for all of our devices every two years. The next calibration date from our devices will be noted on a label on the device as well as on the calibration certificate. We also calibrate devices similar to our own. Calibration of test equipment is essential to maintaining confidence and reliance on the readings obtained from them to get reliable condition monitoring results. Whether motivated by regulatory requirements or by the need for assurance of measurements critical to a manufacturing process, regular calibration of your instrument is critical to having a reference based on known standards. 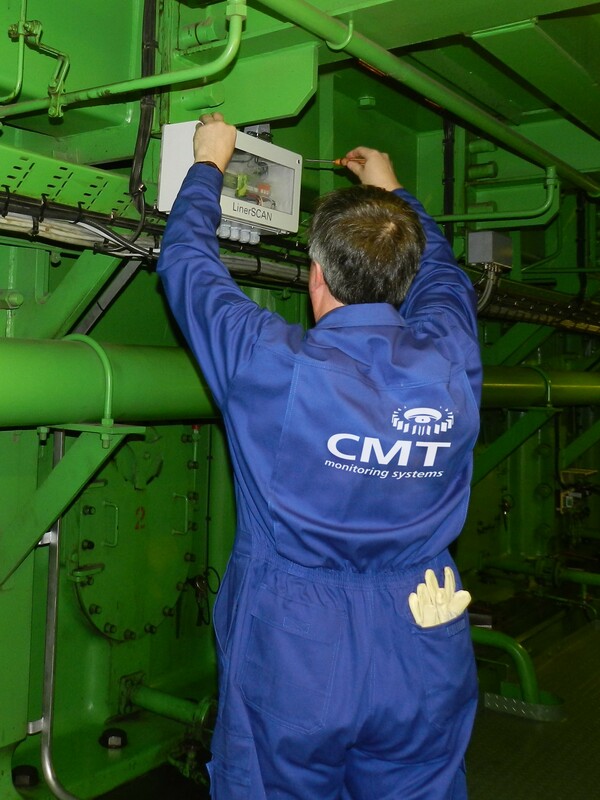 Besides the reference measuring instruments and the calibration services that CMT offers, we also offer a line of calibration standards that you can use to validate your devices in use. Beside a calibration service for all devices from our own portfolio we cover many other calibration services for any third party product. Calibrations are performed in an expeditious fashion, with turnaround times of less than one week in most cases. Calibration price is at a Flat Rate cost and covers all labor and equipment to perform one calibration required to meet our specifications. 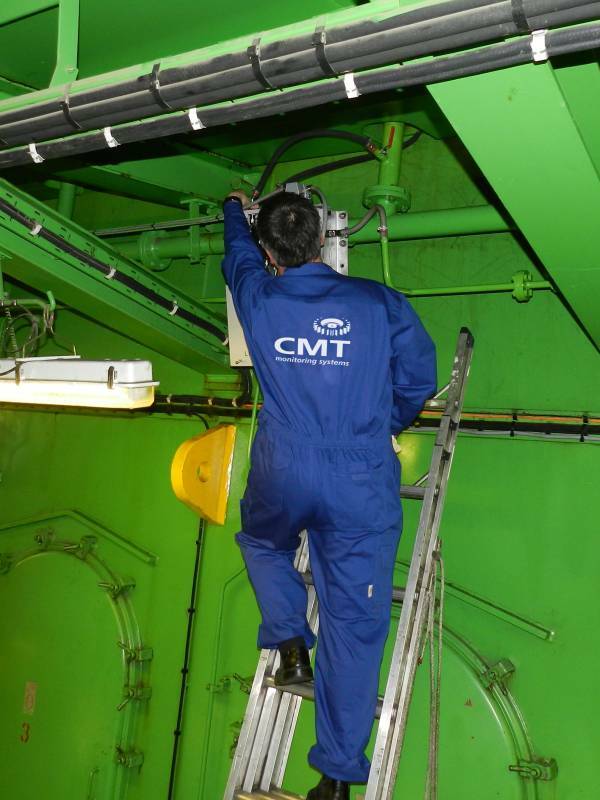 The calibration is provided by CMT as an ISO-9001 registered company to ensure highest quality and traceability. If your instrument requires repairing, the repair service will include standard calibration. Custom calibration or accredited calibration can also be included for an additional fee. Traceable Calibration means that the test results from a measuring device of unknown accuracy, are compared with a device whose accuracy is known. This device is universally accepted as a “reference”. Calibrations are traceable to the International System of Units (SI) through National Metrological Institutes, and natural physical constants. Calibration records any deviation from this standard and corrects it when necessary. Each instrument has a specific calibration procedure which indicates exactly how and what must be checked. Regular and traceable calibration combines the forces of accuracy and certainty and provides you with the key aspect of ISO 9001 registration.